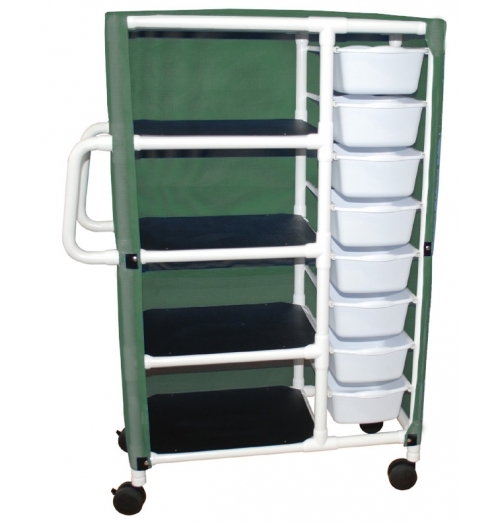 MRI Conditional Cart at 3-Tesla or lesswith Forest Green solid vinyl fabric cover. 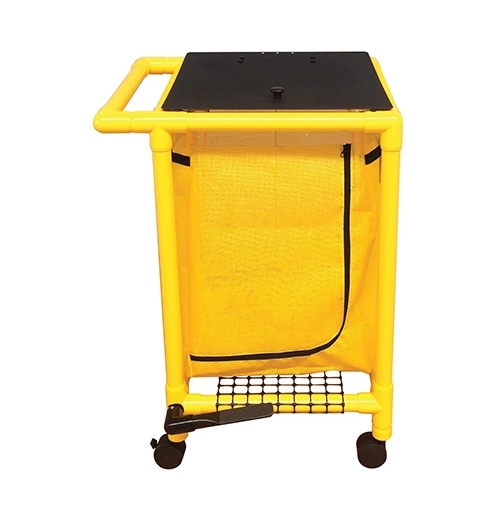 Cart is 16.75" wi..
MRI Conditional Single bag Hamper with Yellow PVC frame to represent Isolation Environment. 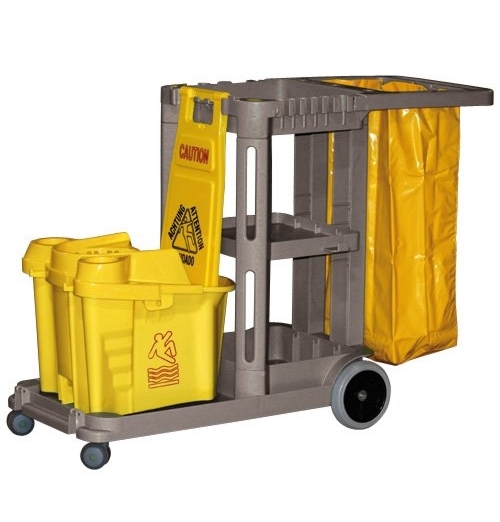 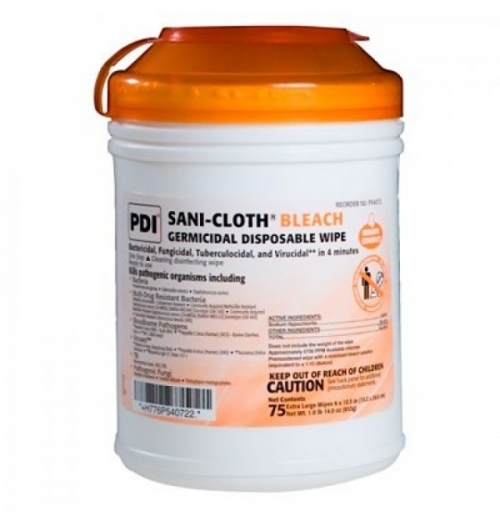 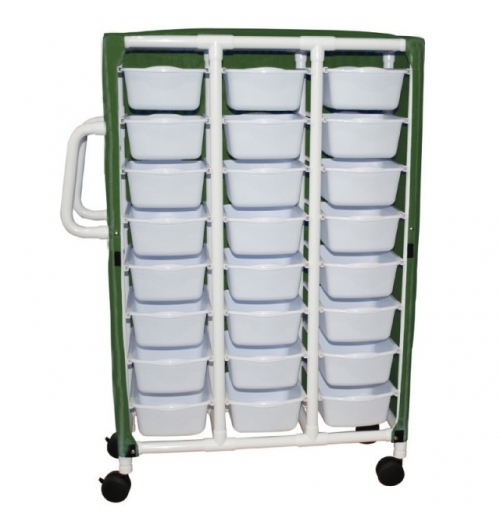 Over all..
MRI Janitor Cart specifically designed to be utilized in areas where MRI equipment is used. 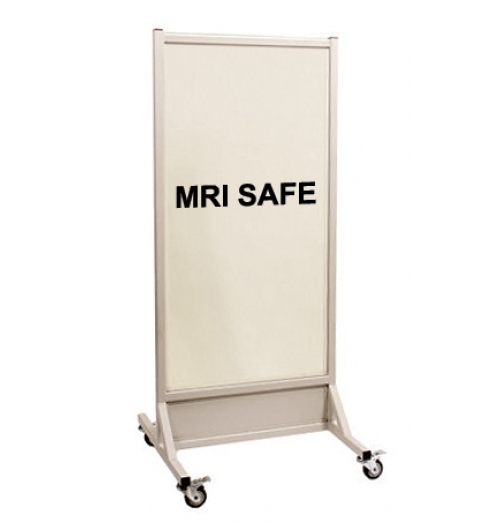 Cart is ..
MRI Signs give critical information to patients & technologists. 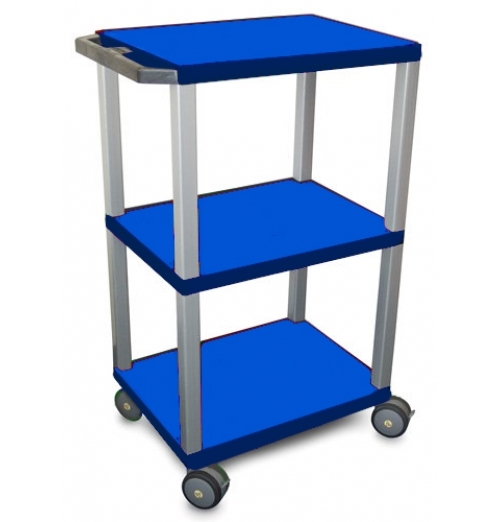 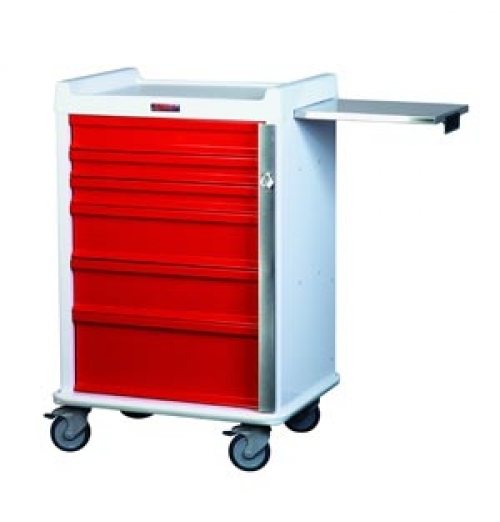 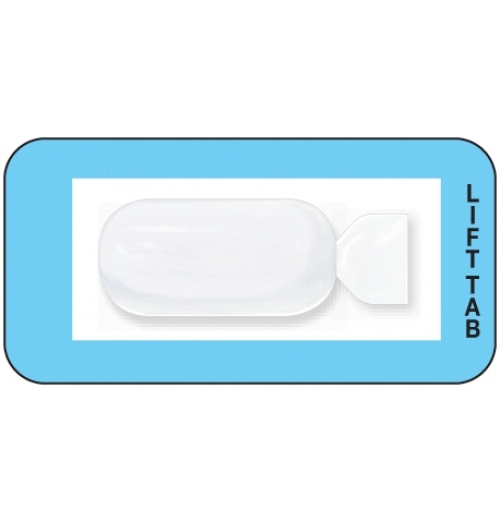 Enhances safety with a front li..
3 Shelf Non Mangetic Utility Cart. 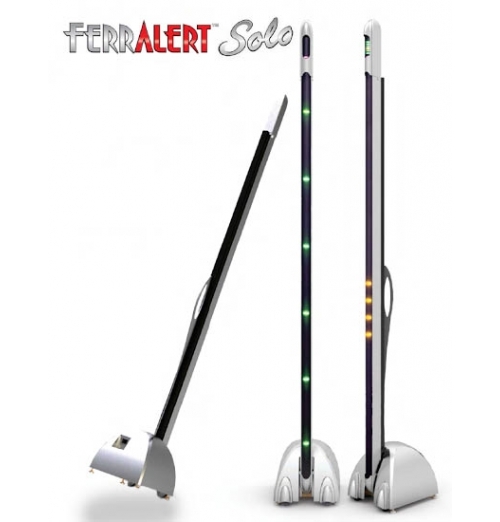 Ideal mobility solution for medical equipment that is operated ne..
All FerrAlert™ detectors incorporate our unique, patented technology to detect and precisely l.. 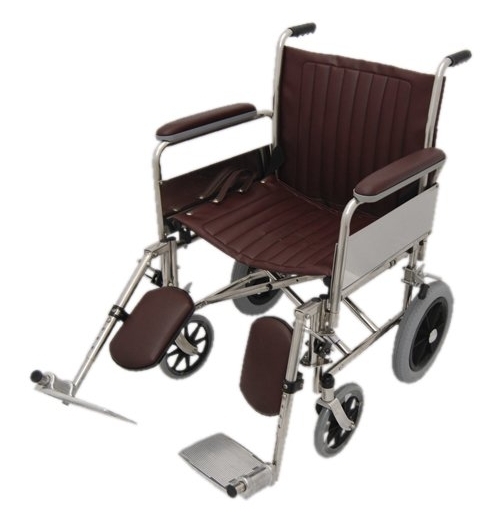 This MRI wheelchair is constructed entirely of non magnetic materials and is safe in and around the .. 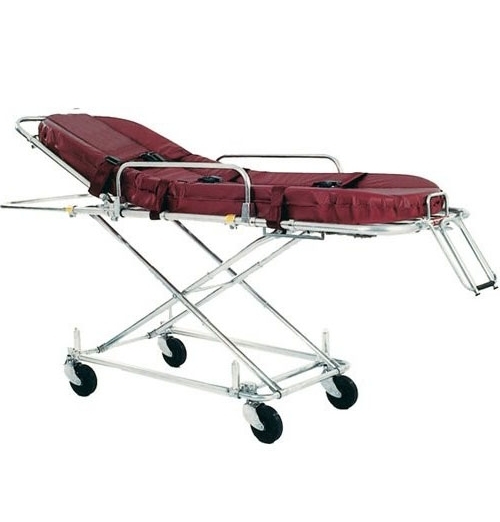 Easily identifiable. 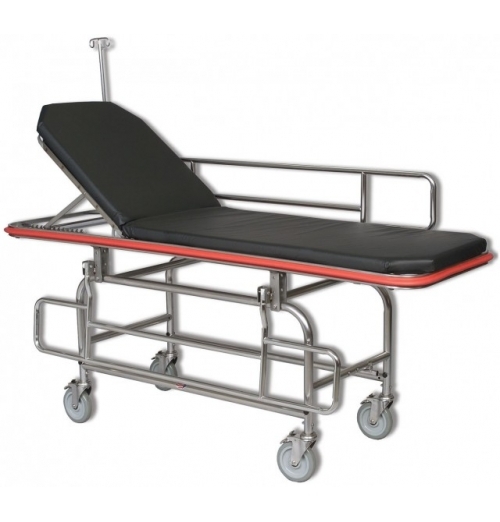 Clearly and accurately communicates the area of interest or concern to the radi.. 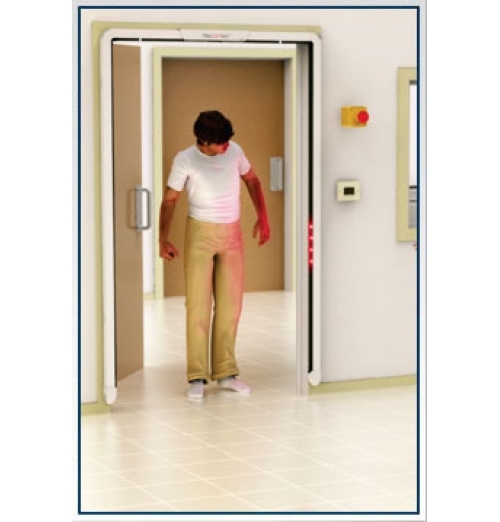 Guards at the entrance into the MRI exam room, providing the most precise and reliable detection and.. 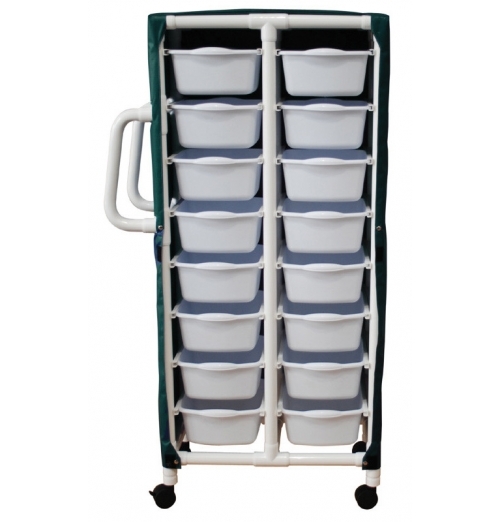 Accurately and Quickly Locates Ferrous Hazards anywhere on the Body by utilizing 12 Sensors for.. 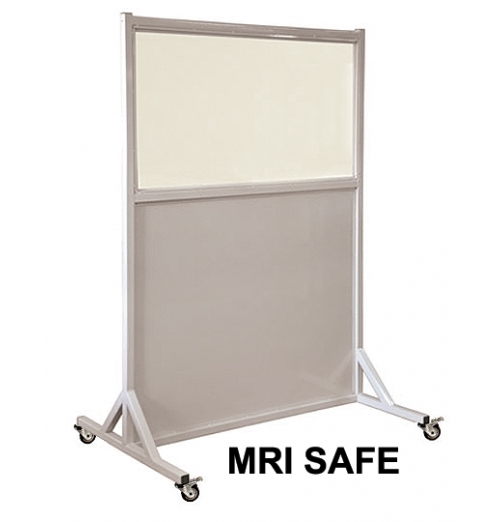 The lightest lift-in MRI trolley in the industry. 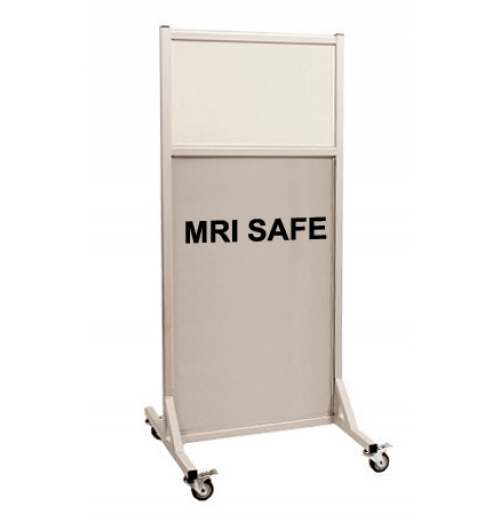 The MRI trolley adjusts to six height levels, enab..
MRI SAFE Lead X-Ray Radiation Barriers / Shields are available in a variety of 2.0mm lead-equiv..
Healthcare Grade Polymer Plastic Construction. 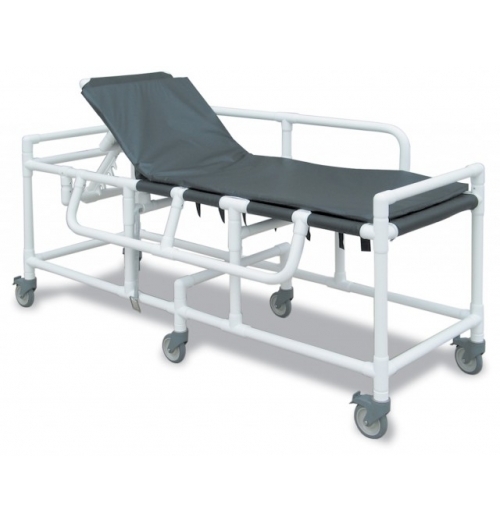 Reinforced at all stress related areas. 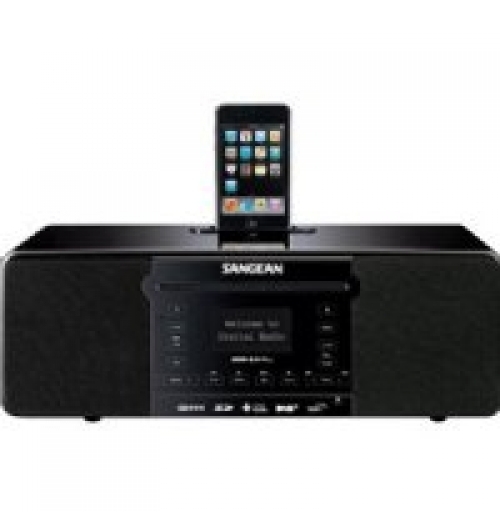 Features flip..
Our MRI Audio System is an Internet Radio/FM-RDS/Aux In/CD/USB/SD/ with an iPod Cradle. 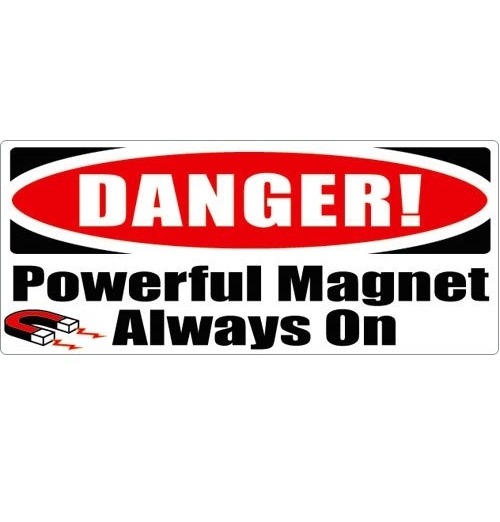 This all-in-..
Construction: Non-magnetic or “weakly magnetic” materials including aluminum, stai.. 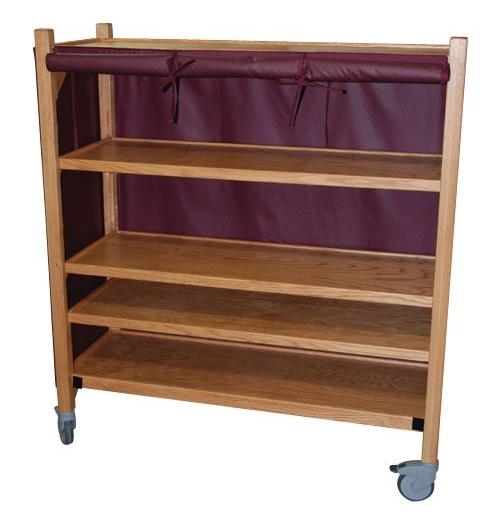 Solid Oak MRI Coil Cart. 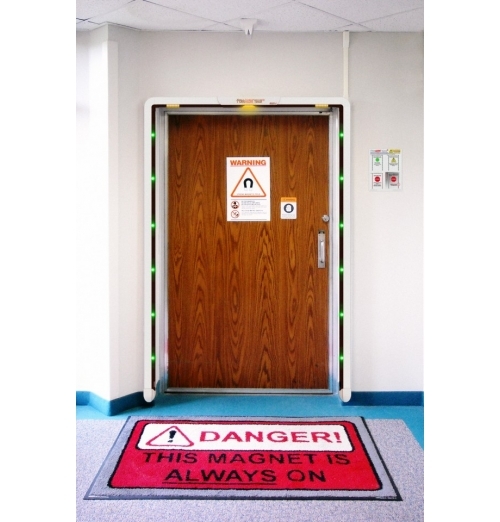 Non-ferromagnetic solid oak construction. 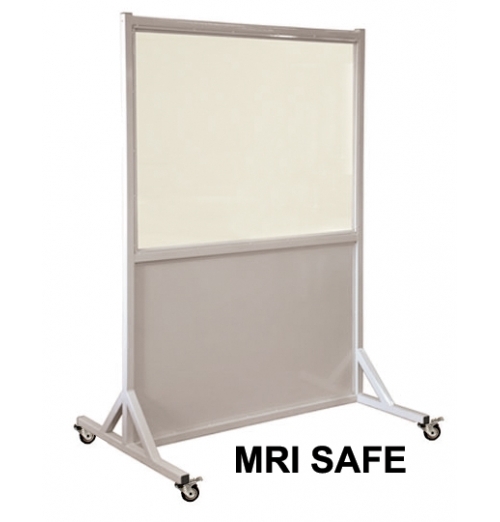 4" heavy grade non-ferromagn..
MRI Conditional Cart at 3-Tesla or less with Forest Green solid vinyl fabric cover. 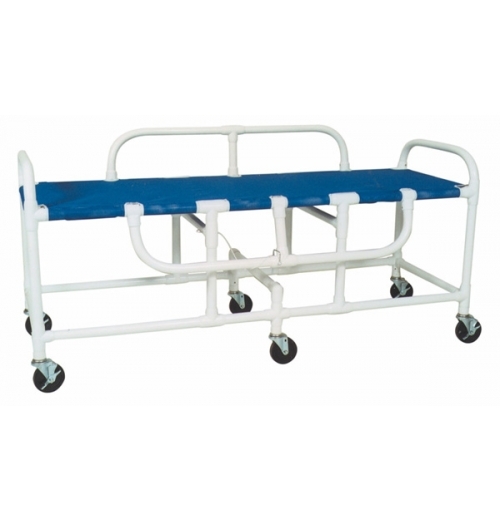 Cart is 21.5&quo..